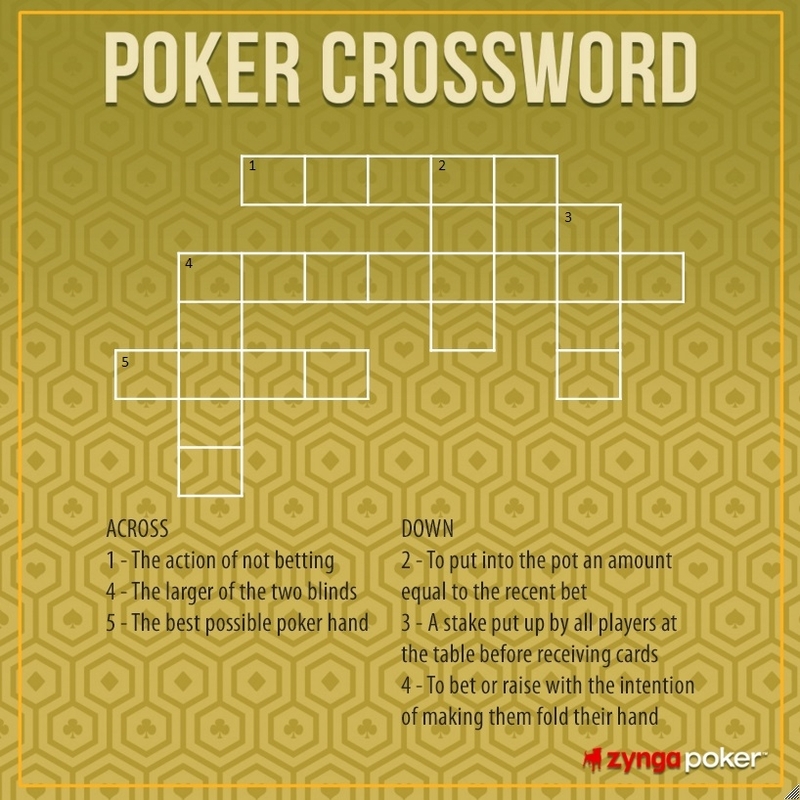 Players must get all of the answers in crosswords correctly in order to receive a Chip reward from us! This poll event starts on Monday 2017-07-30 12:00PM (noon) PST and will end on Monday 2017-08-06 11:59PM (midnight) PST. Don't forget to input your UID and Forum names here to be able to get your Chip reward from us!